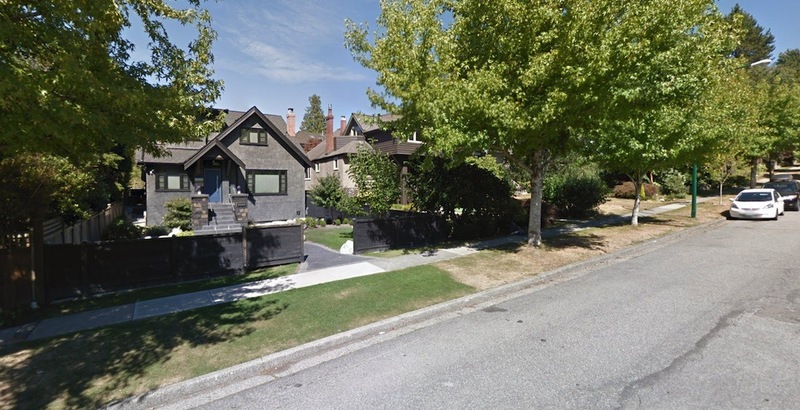 Vancouver City Councillor Christine Boyle wants the municipal government to get a piece of the benefit property owners get from increasing land values. “Rezoning, density increases and redevelopments also have a significant impact on increasing land values, including all the surrounding land immediately in the proximity of developed land,” reads the motion, noting that there is a “limited social benefit” when property owners capture the majority of the new wealth generated. She believes a LVC could help combat speculation and create new revenue for the municipal government towards supporting “public priorities”. If the motion is approved, City staff will also be asked to determine the appropriate time to set the baseline value — during sale or redevelopment — to capture the new value. It will also consider the “ideal percentage of value to capture” and various outcomes, such as the potential impact on development and potential revenue that would be generated. This would be in addition to TransLink’s new development-cost charge on all new types of development in Metro Vancouver to help fund public transit expansion projects. In July, City Council also approved a new Utilities Development Cost Levy to help cover the cost of constructing $1 billion in new sewer, water, and drainage systems in districts and neighbourhoods experiencing densification. According to Boyle, the City of Vancouver had a LVC between 1910 and 1984, and LVC in some form is currently in use in 25 countries around the world, including South Africa, Australia, New Zealand, and Pennsylvania in the United States.